Our Fabulous Firework event organised by the PMA went off with a bang! We had a perfect evening for this event that attracts both current and former pupils and their families. 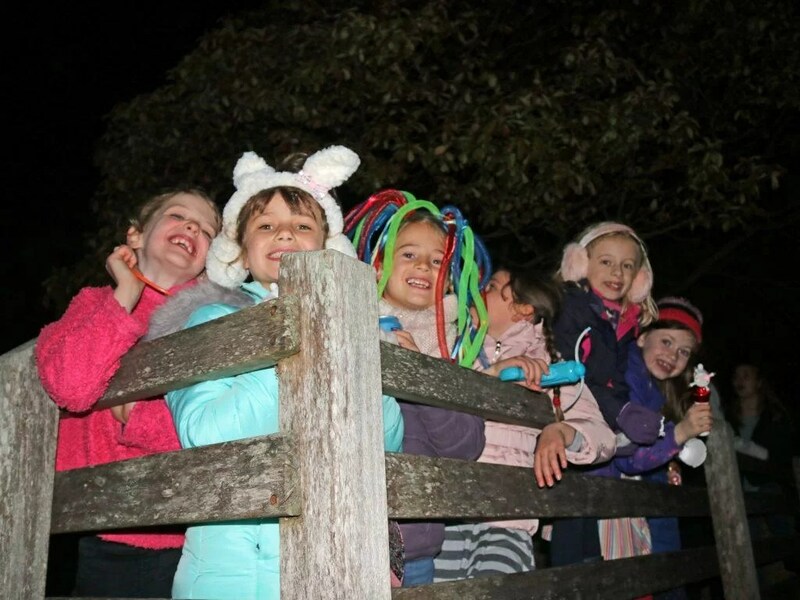 the PMA organised a fun filled evening including food, games, bonfire and a magnificent firework display.